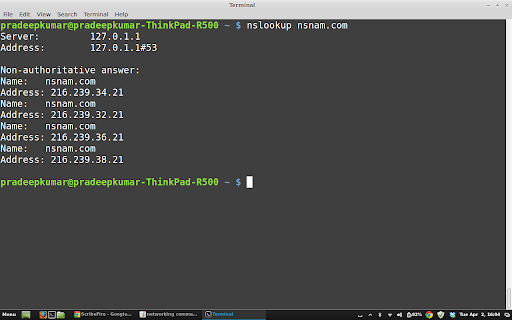 There are many network commands linux supports but there are only a few commands that explore the major things in a network. 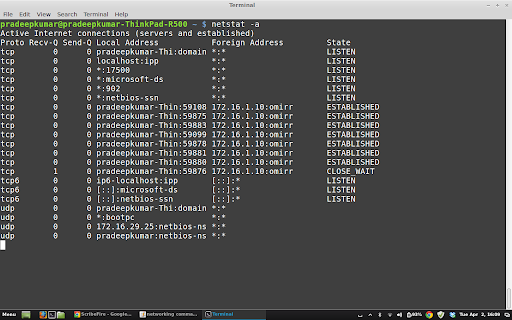 There are 10 such networking commands in Linux to explore the routing, packets, etc. 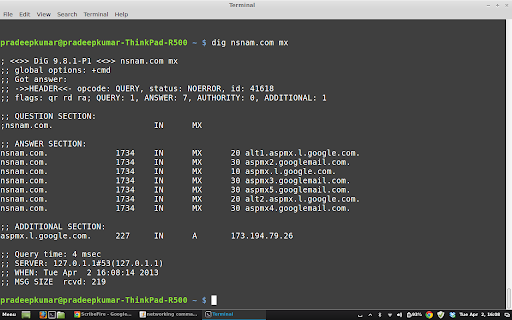 PING 172.16.1.10 (172.16.1.10) 56(84) bytes of data. 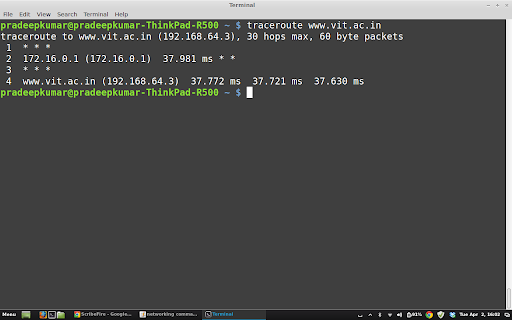 if you want to use it with graphical interface, "ssh -X pradeepkumar@172.16.49.132"